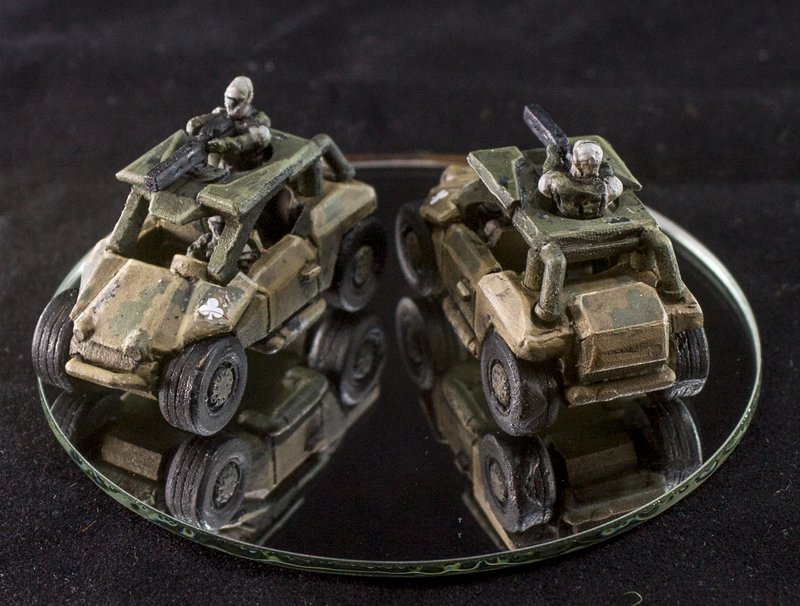 Available now is the M-19 RAT or Recon Assault Transport. Designed for long range recon missions the RAT can be transported via the Raven-Class VTOL or the upcoming Heavy-Duty Condor-Class. 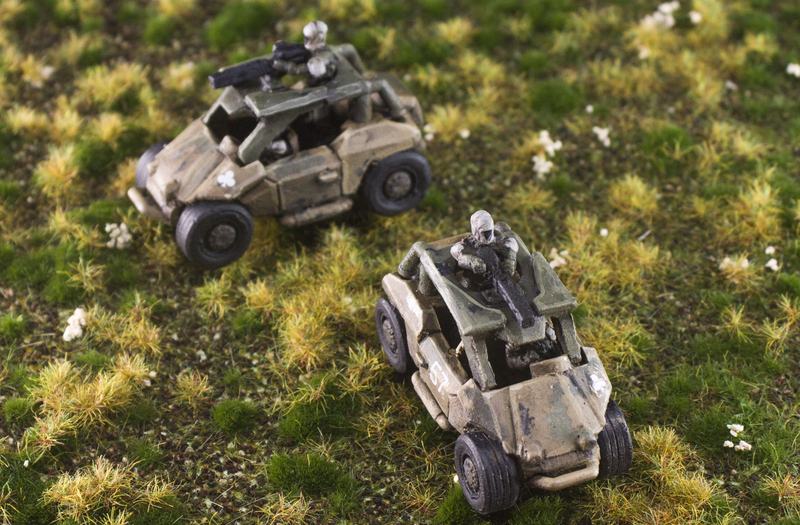 The RAT is a multi-part Resin Kit and comes with a separate roof, gun and gunner! As part of the new release promotion it is on sale for $8.99, $1.00 off the normal $9.99 price! 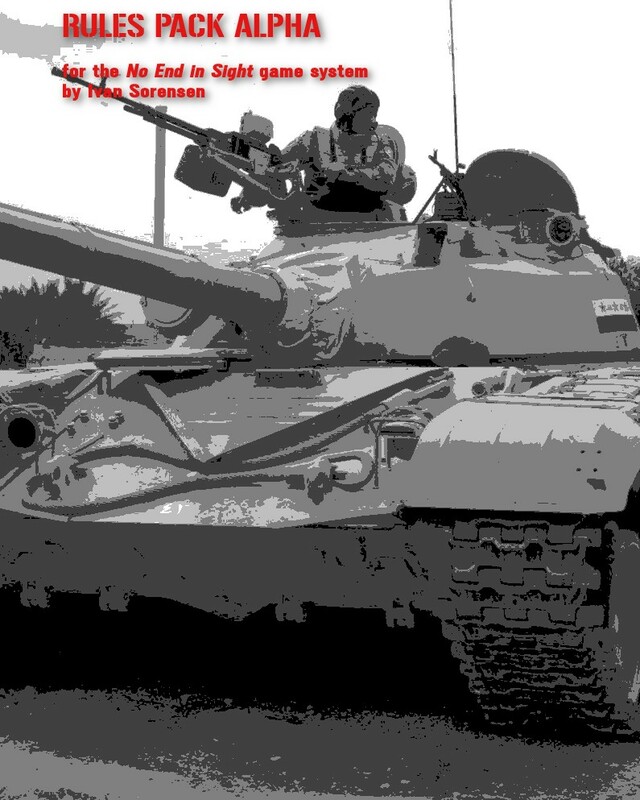 I am proud to announce the first supplement for No End in Sight, the 20th century/near future platoon level combat rules. 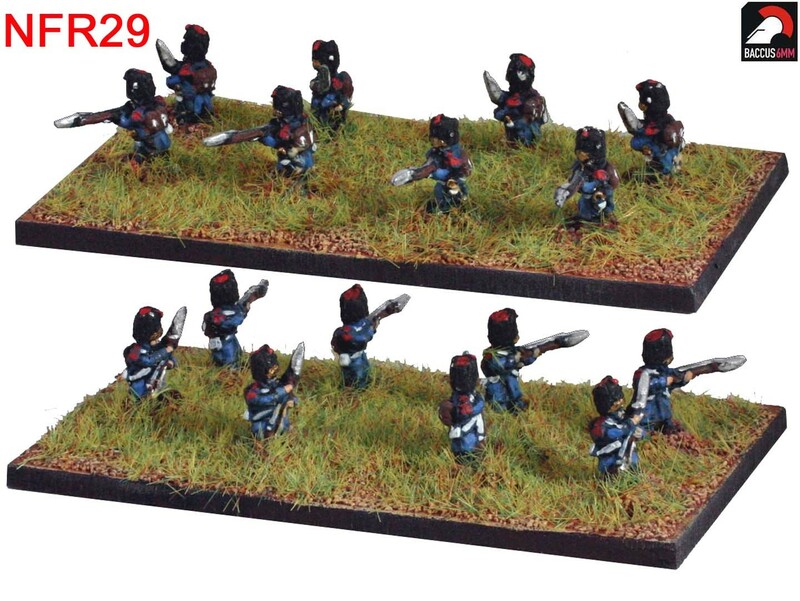 More detailed morale options, fanatic troops, longer turns and 15 more options to tweak the game to exactly what you want out of it. 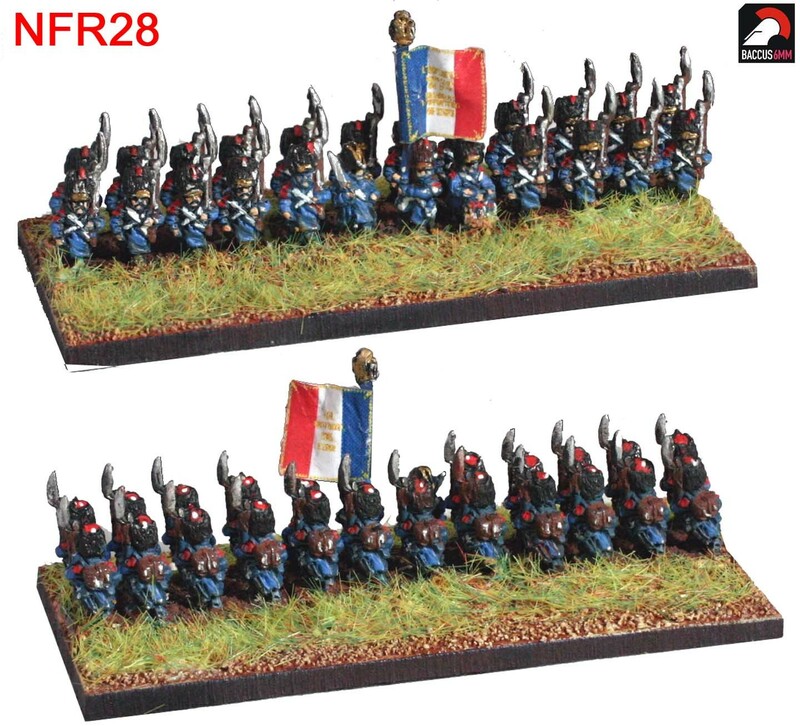 Now available on wargames vault. Rumour has it that it may even improve your sandwich making skills! 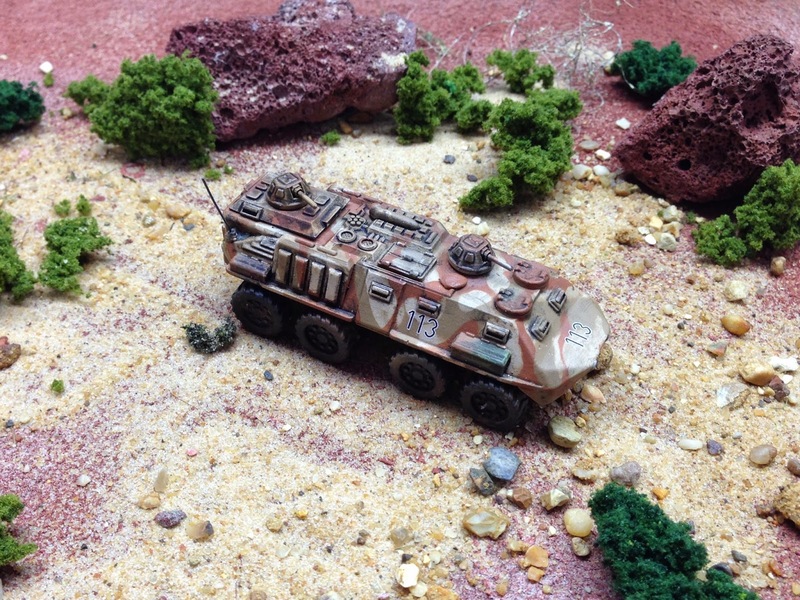 ArmiesArmy is very pleased to announce the Pre Order for the BTR 160 APC! 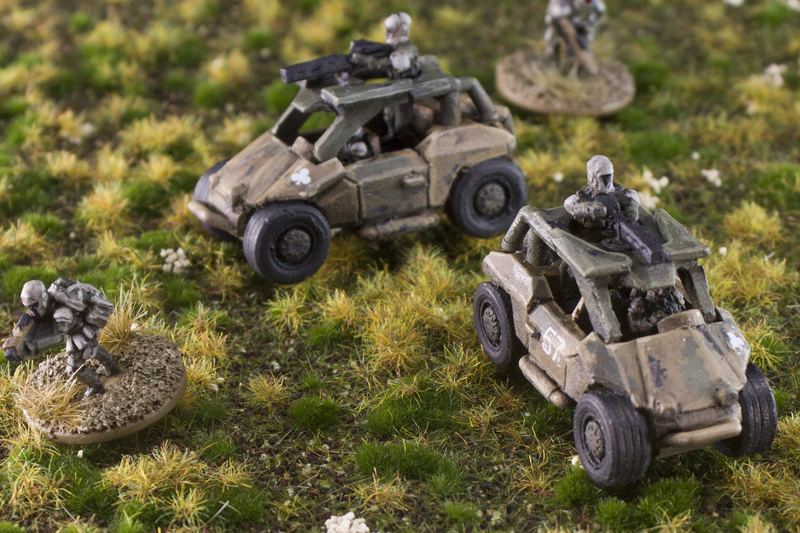 Starting Saturday 10th of October; ArmiesArmy will be taking pre-orders of its BTR 160 range of vehicles. The venerable BTR 160, once described as the most exported Military Vehicle in the Galaxies is now available for your forces! Pre orders will each receive 10% off and a ‘stowage/aerial’ pack that can be used for adding that little bit of individualism to their vehicle. I will be taking orders until the 26th of October. Vehicles will be shipped within two weeks of close. Several Variants will be on offer. It's time for yet more new releases. There's more to come for the French, but before that we'll have some exciting news about our Great War ranges, so stay watching the News site over the next few days. Finally and somewhat inevitably given the time of year, we have shows coming thick and fast, notably Fiasco at Leeds and Crisis at Antwerp. If any of you have any orders for collection at these events, can you please get them into us as soon as you can so that we can cast them in good time. 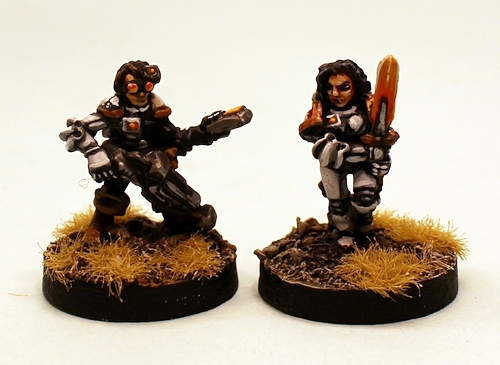 The Ion Age adds another excellent two miniature 15mm character pack to its line up today. Space Opera awesome with a lady and gent who are very versatile from our universe to Laserburn to Traveller and more. Read on for more, for pictures, for an offer too.